The Dal Tadka Khichdi At Open House Cafe Is Comfort Food At Its Best! Dadar Chowpatty is right behind this cafe, once you're done pigging out, it's time to kick back on the beach. There is room for improvement in service, rest is pretty good. 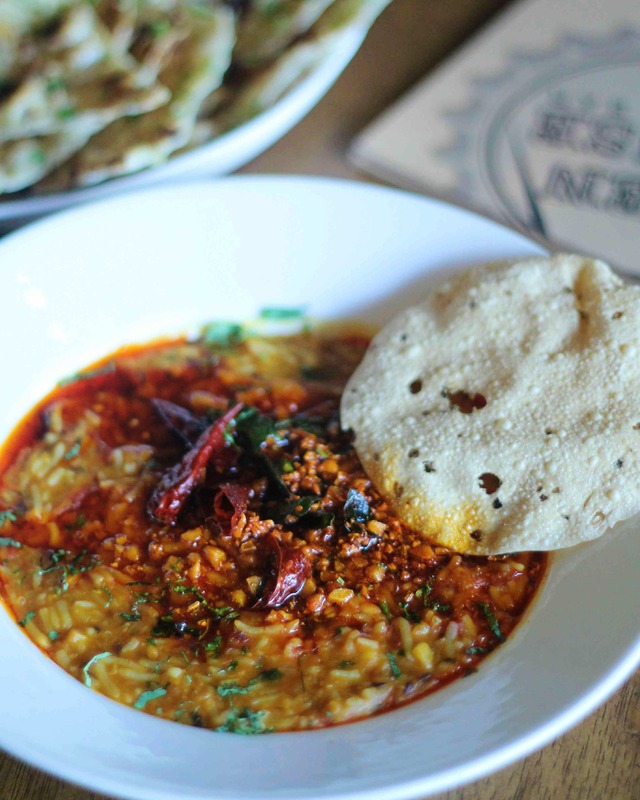 The dal tadka here is comfort food at it's best. Every bite is reminiscent of those homely flavours that you love. Apart from this , they have games for you to play, the pasta here is another stunner of a dish!